Content is the beating heart of all communications. Content is anything and everything that is shared over social media, and whether it’s audio-visual, text, graphics or image-based. We believe that all content must serve a purpose, and be created to educate, enlighten, engage or entertain. What you want to say, when, how, and to who is all driven by content. 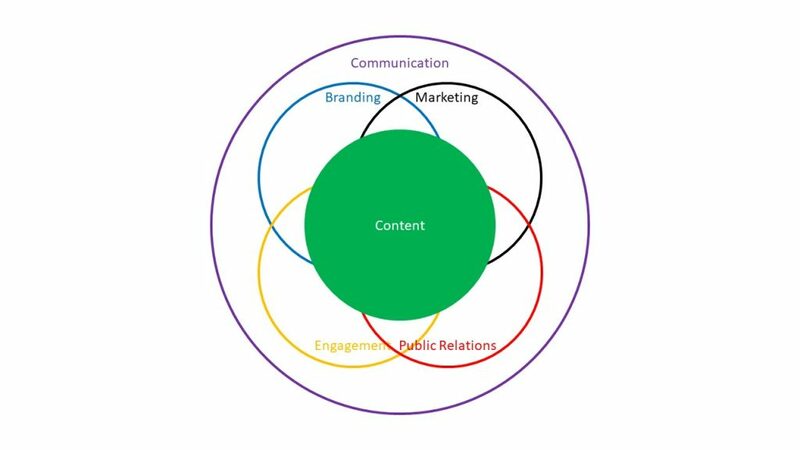 Whether your objective is to build your company brand, market your products and services, engage in PR to be seen and responded to favourably, or engage with your target audience, content is the cornerstone of communications.